A woman leaving the ANR International Airport in Tobago, bound for Germany, was caught with cocaine hidden in her hand luggage. Ornella Glaze, from Couva, was held and charged for attempting to traffic almost half a million dollars in cocaine. Glaze was attempting to check-in for a Condor flight to Germany with the drugs hidden in her suitcase. Officers of the Organised Crime Narcotics and Firearms Bureau (OCNFB) were on duty at the airport when they searched Glaze's suitcase and found the packages. The haul weighed approximately 2.5 pounds and has an estimated street value of TT$440, 000. 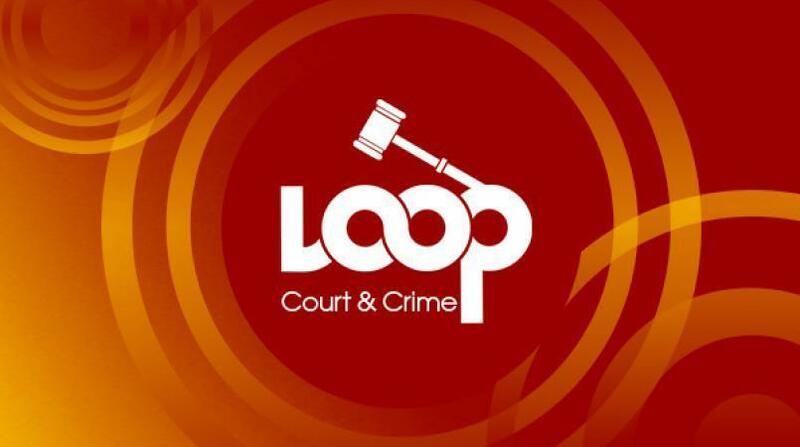 She appeared at the Scarborough Magistrates Second Court charged with possession of cocaine for the purpose of trafficking and attempting to export a prohibited substance. She was granted $100,000 bail for the first offence and $80,000 for the second offence. The matter was postponed to February 22, 2017.